Hats off to Stuart McCall. 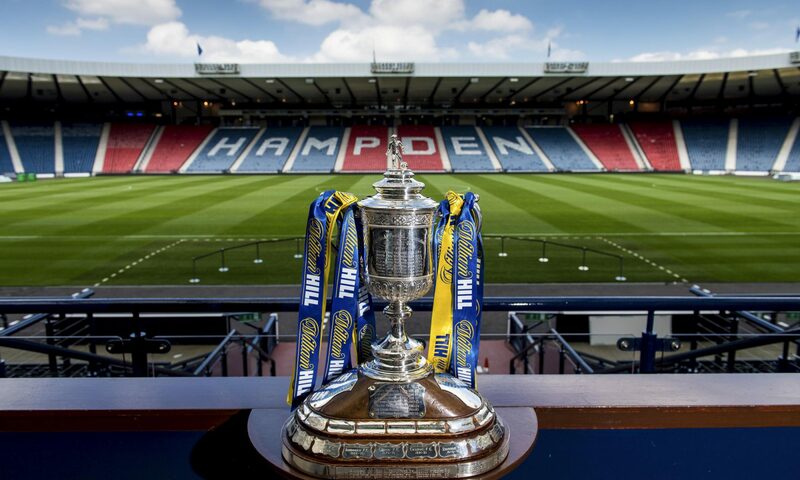 Friday night’s 4-1 demolition of Hibs at Fir Park surely proves that his Motherwell side are worthy of a top 6 finish in the SPL, and could be a springboard for the Lanarkshire club to go on and secure the runner-up spot in Scotland’s elite division. Barring a cataclysmic implosion, Motherwell will finish in the top 6 for a fourth consecutive season, and are within striking distance of a club record points total. With just 7 games left to play, they sit comfortably in 2nd place in the SPL, and are widely expected to finish there come May. This sustained stability and success is a wonderful achievement for the club, especially when you consider that their very existence came under threat thanks to administration back in 2002. Since that time, the Motherwell fans have endured watching their beloved amber & claret clad heroes finishing bottom of the league (although not relegated thanks to Falkirk’s stadium not meeting SPL criteria), and saw the club part company with no less than 6 managers. 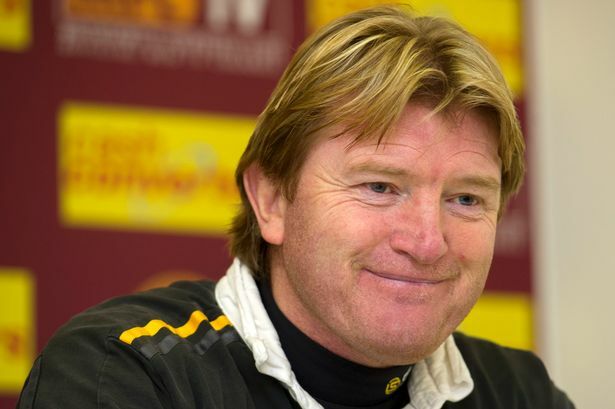 Despite the high regard the manager is held in now, many people seem to forget that Stuart McCall’s arrival at the club was something of a muted one. The fans were reeling at losing Craig Brown to Aberdeen, particularly after the wily ex-Scotland boss had vehemently denied any interest in the Pittodrie hot seat. Taking on McCall was something of a risk for Motherwell. McCall was extremely inexperienced as a manager, and despite some early positives and difficult circumstances, left his previous post at Bradford as the club languished in the bottom half of League 2. Fair play to the powers that be at Motherwell Football Club, they clearly saw something in McCall. That same grit, determination, and passion for the game that made him a success as a player proved to be assets that would transfer well to the Fir Park dugout. In his first full season, he guided the club to finish 3rd in the SPL. This alone was enough reason to celebrate for the long suffering Well fans, surely he couldn’t go one better this season, could he? Motherwell are firing on all cylinders right now. Their form has been steady from start to finish (broadly speaking), with the occasional flash of brilliance, like Friday night’s demolition of Hibs. They’re now unbeaten in 4 games in the league, including a win over current Champions Celtic, and have scored more goals at home this season than any other SPL club outwith the Glasgow giants. The more you analyse this Motherwell side; the more you can see McCall’s influence. In McCall’s first season, a club record 20 clean sheets were recorded with keeper Darren Randolph between the sticks. Throw in a couple of exciting attacking players like the returning James McFadden, the shrewd loan signing of Kallum Higgingbotham and formidable target man like Michael Higdon, and you find yourself with what could be the strongest Motherwell side since the Scottish Cup winning side of ’91. Like all other clubs up and down the country, McCall has had to work with a shoe string budget, and with a tiny squad (the smallest in the league), making his achievements this season all the more impressive. Yes, a basic squad of just 18 players! It doesn’t get much more threadbare than that. McCall has kept the wage bill down, and has a net spend of £0 on transfers (excl loan fees etc) which could modestly be described as difficult parameters to worth within. The financial downturn in football has meant that every club in the SPL and beyond have had to cut their cloth accordingly, Motherwell have done this with a modicum of success, operating sustainably, while clubs like Hearts and Kilmarnock continue to make noises about ‘going to the wall’. Perhaps if we had more guys like McCall in the Scottish game, the situation wouldn’t look quite so perilous. The SPL needed some new blood, and the Motherwell boss duly delivered. I’ve detailed his positive ‘on-the-field’ aspects above, but his community interest at the club and media-friendly nature give the Lanarkshire club something of a unique glow. The Well gaffer holds regular meetings with fans of the club to help shape the future of the club within. He hasn’t subscribed to the archaic notion of the manager being somewhat aloof and untouchable to the fans. It turns out that he’s even got a sense of humour too. How many other SPL managers would muck in and get involved with a music video for an up-and-coming band from the local area? It’s early days for him in management, but he’s ticking all the boxes at Motherwell. He’s a breath of fresh air, and a shining example to all managers in Scottish Football. It seems that some of the ‘bigger’ clubs in the SPL could do with adopting his style. With a fraction of their resources, he’s comfortably outstripped the likes of Hearts, Hibs, and Aberdeen for the second year on the bounce. He’s galvanised a small group of players, creating an underdog, siege mentality that serves the team well going into every game. Long may it continue, as his impending contract extension will benefit Motherwell Football Club, and our wavering game in this country as a whole.